I live in the town in Radnor, and I live close to Delaware, but my house is haunted. It was built in 1901 that we know. I think a civil war soldier named Timothy Jones died there. My mom saw a shadow one night wile cooking dinner it looked like a soldier, 1 second later she heard my dad come in she said ''did you just come in'' he said no she's like I just saw a person go into the living room dads like you are crazy. I live in the small village of Radnor, Ohio. It is a quiet town filled with small town people. The only sounds you hear are the hum of farm vehicles and playing children during the day. The evening is an entirely different story. The evenings are filled with silence and the occasional howling coyote. Radnor is home to a beautiful and old cemetery. Radnor is also the home of a few church burnings. 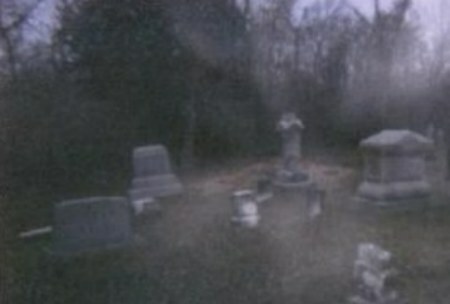 If you dare to walk through the cemetery at night, you are sure to be visited by many unexplained activities. Some say it's your imagination playing tricks on you; others do not speak of it. While during the day the cemetery is very serene and pleasant like the old saying goes, it's the safest place in the world, all the residents are dead. The evening hours bring out the mischievousness of the laid to rest residents. There have been sounds of phantom horses galloping under the lynch gate and people talking. 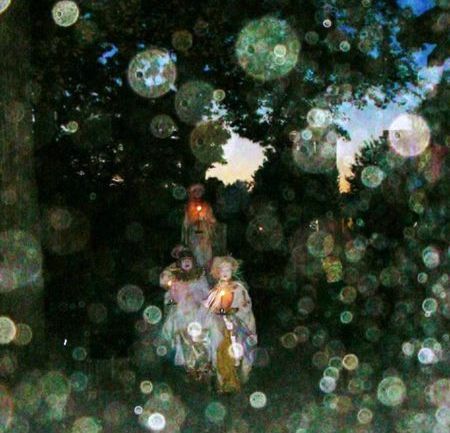 The old section of the cemetery is filled with orbs that dance and disappear among the grave stones. 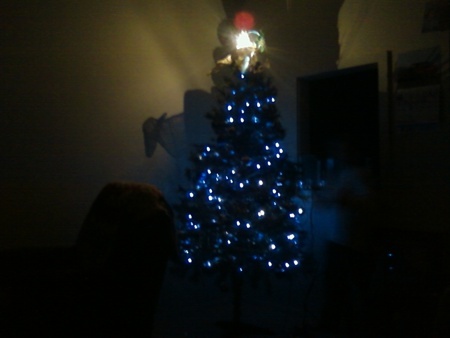 I live in Radnor, Ohio and I live in a house that might be haunted. 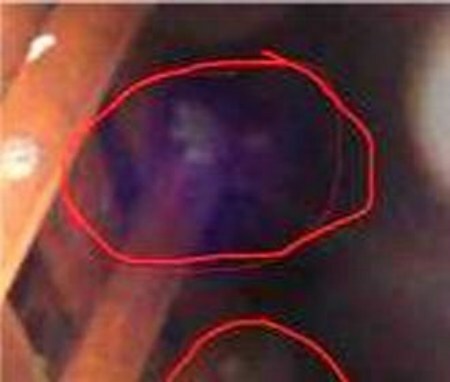 My family and I have heard some noises and we had friends come out and do an investigation and picked up some noises and some names. Timothy Jones and his son died and not for sure if that is the men who died in this house. Our house was built in 1901 and my mom saw a tall guy walk from our wood burning room to the living room and no one else was in the house at that time just her. So we want to know if anyone knows about this house. My mom has heard knocking and no one was there. The dogs bark at nothing and the cat gets spooked, so yeah kind of wondering.